U.S.-Canada joint venture to offer more choices for transborder flying. Coordinated flight schedules for new nonstop flights to new destinations, expanded codesharing, and seamless and convenient connections on the airlines’ extensive networks in the U.S. and Canada. Delta has a 25-year track record of partnering closely with airlines around the globe, beginning with the first successful trans-Atlantic partnership, when Northwest and KLM launched their joint venture in 1993. 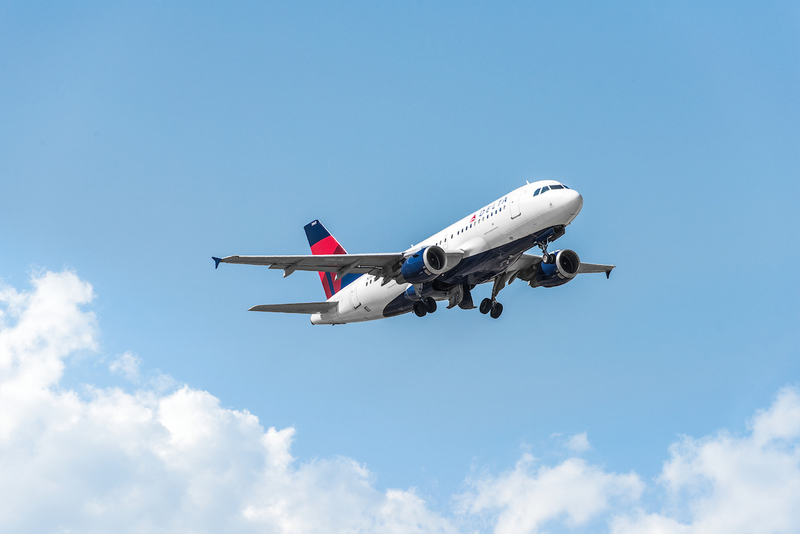 With this agreement, Delta will have eight partnerships with leading carriers in the world’s biggest aviation segments spanning Europe, Latin America, Asia, Australia and Canada. Through deep relationships and immunized joint ventures, Delta has successfully achieved many benefits of cross-border cooperation for its customers. 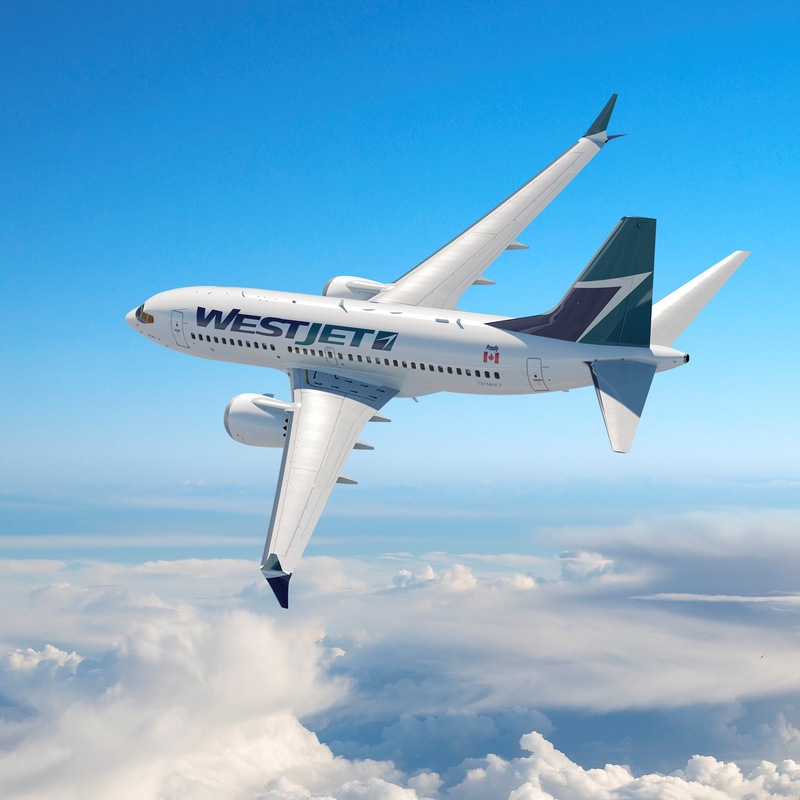 WestJet, Canada’s second-largest airline, currently has 45 airline partners providing access to more than 175 destinations in more than 20 countries. WestJet has also entered into a definitive purchase agreement for 10 Boeing 787-9 Dreamliners with the first aircraft expected to be delivered in January 2019. With one of the youngest fleets in the airline industry, WestJet continues its global growth while controlling operating costs and providing an award-winning guest experience. Certain information set forth in this document is "forward-looking information" within the meaning of applicable securities laws. Such forward-looking information includes, but is not limited to, information respecting: the proposed joint venture, and the parties’ intention to deepen their existing partnership; the anticipated benefits, amenities, and product offerings expected to be provided to customers as a result of the joint venture; the resulting impact on flight schedules, and other network effects; WestJet’s mission to become a global airline; and implementation of the joint venture following receipt of required approvals and execution of definitive agreements. The forward-looking information contained in this document is based on certain material factors and assumptions, including, without limitation with respect to: the negotiation of definitive agreements relating to the joint venture on terms and conditions satisfactory to the parties; receipt, in a timely manner and on acceptable terms, of applicable regulatory approvals in respect of the transaction; board approvals being obtained; the anticipated benefits of the joint venture, including strategic and operational opportunities and benefits. Although WestJet and Delta believe that the expectations and assumptions on which such forward-looking statements are based are reasonable, undue reliance should not be placed on the forward‐looking statements as WestJet and Delta can give no assurance that they will prove to be correct. By its nature, forward-looking information is subject to numerous risks and uncertainties, many of which are beyond WestJet's control. The risks and uncertainties that may impact WestJet include, but are not limited to: potential delays in obtaining applicable regulatory approvals; challenges to the proposed joint venture, or the imposition of conditions in respect thereof, by applicable regulatory authorities that reduce the anticipated benefits of the joint venture or prevent the implementation of such on satisfactory terms or at all; the ability of WestJet to successfully implement its strategic initiatives and whether such strategic initiatives will yield the expected benefits; the inherent uncertainties associated with new projects; changes in general economic and competitive conditions; operational risks inherent in implementing the joint venture including risks related to route scheduling and operations, network management, and information technology and reporting systems; and other factors and risks described in WestJet's public reports and filings. Readers are urged to consult the risks set forth in WestJet's annual information form and management's discussion and analysis for the year ended December 31, 2016, which are each available under WestJet's profile on SEDAR at sedar.com, for important additional information. Readers are cautioned that undue reliance should not be placed on forward-looking information as actual results may vary materially from the forward-looking information provided. WestJet does not undertake to update, correct or revise any forward-looking information as a result of any new information, future events or otherwise, except as may be required by applicable law.